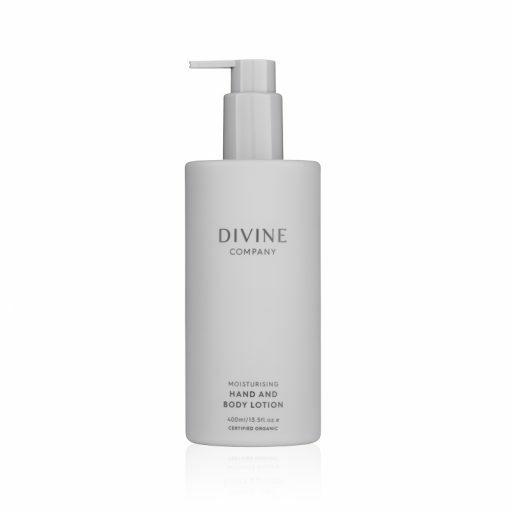 Divine Company Certified Organic Moisturising Hand and Body Lotion contains only the highest quality certified organic and natural ingredients. Rooibos Tea, Macadamia, Rosehip and Aloe Vera are combined with the pure essential oils of Lemon Myrtle, Cedarwood and Rose Geranium. 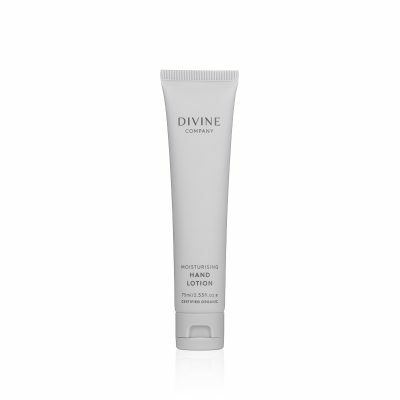 Formulated to rejuvenate and nourish the skin, hands are left feeling silky smooth, non-greasy,replenished and smelling divine. Oh thank you so much for this amazing feedback! Thanks so much for sharing this! 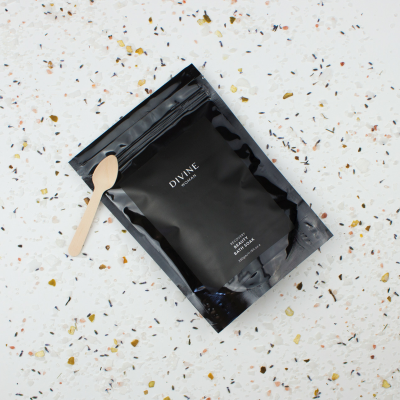 We are so glad you are enjoying your Divine goodies. Thanks so much for sharing, i’m so glad our Hand and Body Lotion has helped your sensitive skin! We pride ourselves on using only natural and certified organic ingredients to help people with sensitivity and skin conditions.